Brewers n Packers: Packers Franchise Tag Deadline-Use? The Green Bay Packers have only a few hours left before the 3:00 PM CST deadline to use the franchise tag. 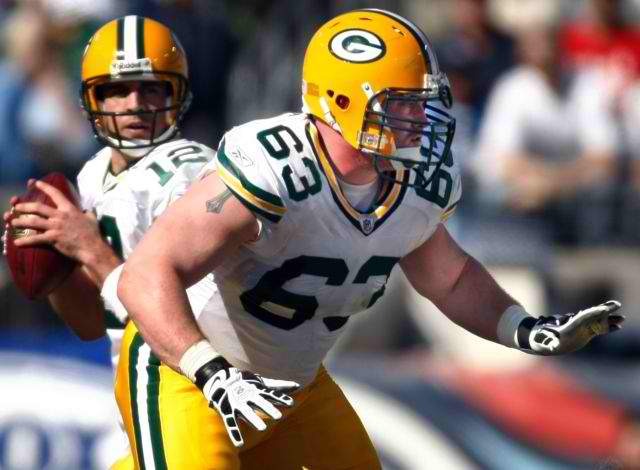 Quarterback Matt Flynn or Pro Bowl Ctr., Scott Wells are not likely to be tagged, as time is running short for a deal. The Packers are not showing their hand, and will probably come down to the wire. As the saying goes, no news is good news; sometimes it just does not satisfy the craving for us fans. The Detroit Lions placed the non-exclusive franchise tag on defensive end Cliff Avril. The non-exclusive franchise tag allows other teams to negotiate with Avril; the Lions would have the option of matching any offer, or losing him for a pair of first-round picks to the team that signs him. Not all teams use the franchise tag every year, with less than a few hours to the 3:00 PM central time deadline, only 13 teams have used the tag. The tag prices have dropped this year from last year’s record. The Quarterbacks franchise tag was worth 16.1 million last year and has dropped to 14.4 million this year. Sources have predicted we could see more use of the franchise tag, due to the lower pricing of the tags. We shall see soon, until next time. Update! As of 4:10 P.M. CST. there was 21 teams using a form of Franchise Tag!